Another former member of Geert Wilders’ far-right Dutch party has announced that he has converted to Islam. Van Klaveren was a member of parliament for the Freedom Party (PVV), a far-right extremist party led by Geert Wilders, Van Klaveren was an ardent member from 2010 to 2014. But the 40-year-old Van Klaveren, who has orthodox Protestant roots said he had changed his mind halfway through writing an anti-Islam book, which he told the respected NRC daily “became a refutation of objections non-Muslims have” against the religion. “During that writing, I came across more and more things that made my view on Islam falter,” he told Dutch radio. 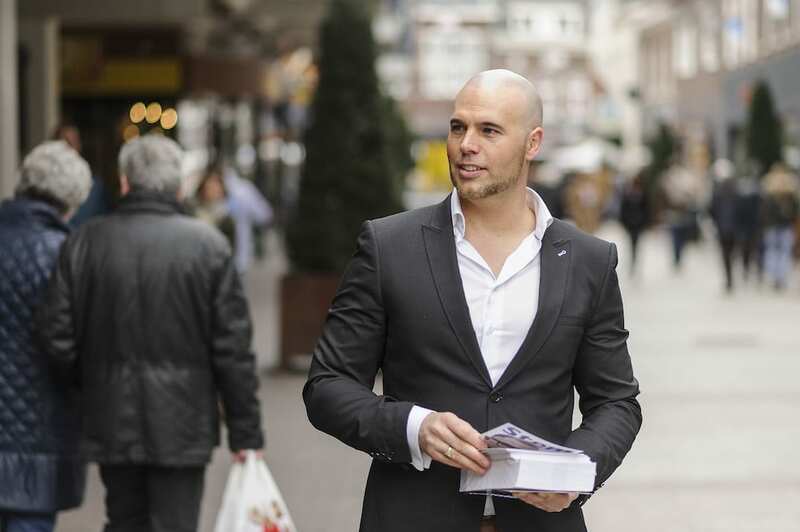 For seven years Joram van Klaveren fought a relentless campaign in the Lower House against Islam in the Netherlands as a lawmaker for Wilders’ Freedom Party (PVV). Wilder’s in 2016 was found guilty on discrimination charges.